Located in the heart of central London in London's famous shopping district of Oxford St. and bond St. Hyde park is literally opposite the hotel and is close to all major attractions. 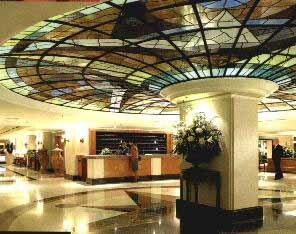 the financial district is 10 minutes away via underground and the hotel offers a coach service link to Heathrow Express train link.. 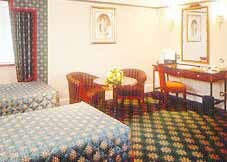 The hotel offers the ultimate in luxury and comfort following the 30 million pounds refurbishment program and boasts to have the largest air-conditioned bedrooms in London. All rooms feature queen size beds. The hotel has 2 club floors, a gymnasium, business center, 2 executive lounges and a theater desk.